Having both been in the spotlight in the past year due to their unique, fantastic works, bringing both Ecferus and Palace of Worms together is, in theory, a modern black metal dream. 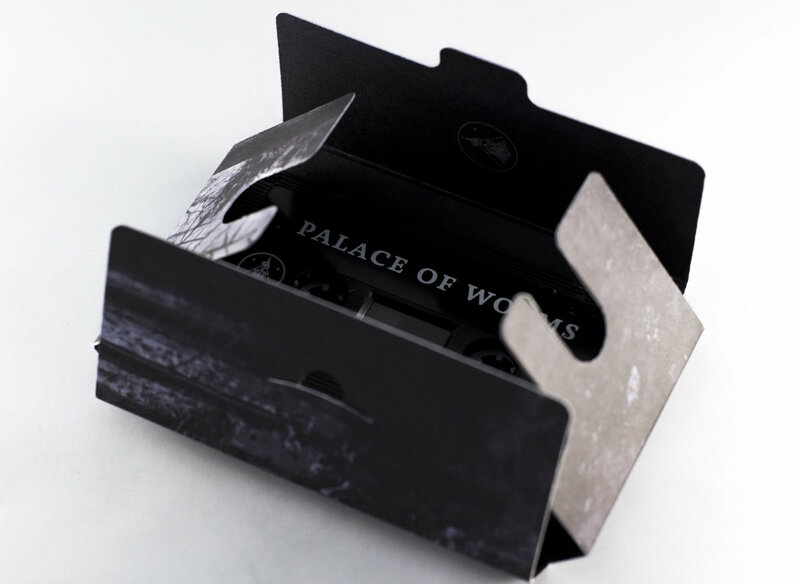 Edition of 100 cassettes housed in a cardstock case. The night sky shimmered. Even though the midewikwe could not have seen it, she was sitting upright. Her neck hairs bristled. “Not now…” She grabbed a cloak, and slid out of the lodge. “NOT NOW” she screamed at the screens, flickering, pulsating, never sure. The smell of burning copper started to overwhelm her other senses, green blots and piercing bursts of blue took over. She tried to awaken the seven fires and collect the shells. There was no calmness in her actions, yet rugged determination. The rites had been passed with clarity, the legends must have been true. It would return tonight. She dragged her broken limb, touted by what she could save from the wreckage. Darkness enveloped her still, whether it was a loss of sight or a loss of context, she could only guess. Then. A spark. A gasp. Unclean and suffering from suppurations of the flesh, the Wendigo gave off a strange and eerie odor of decay and decomposition, of death and corruption. Eyes met. Flames stuttered. Breathing stopped. 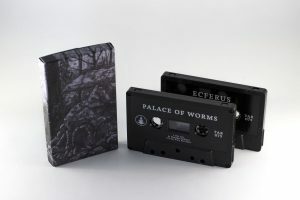 Having both been in the spotlight in the past year due to their unique, fantastic works, bringing both Ecferus and Palace of Worms together is, in theory, a modern black metal dream. Luckily for us, the listeners, both bands prove said theory in practice, ushering in the new year with some of their most unusual, powerful material to date. Palace of Worms open this split on a vicious note. Following the adventurous, challenging, untamed The Ladder, sole member Balan chooses to, again, eschew the notion of expectation in favor of expanding his musical horizons. Taking direction from the bludgeoning, low-end riffing of the classic Swedish death metal sound pioneered by Entombed and Dismember, these three new songs flex an unexpected brawn previously unattributed to Palace of Worms’s sound. 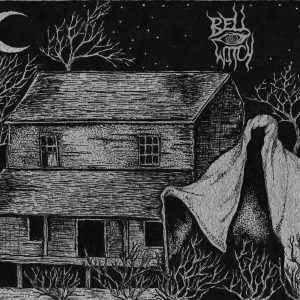 Though rife with doomed chunk, d-beats, and slack-tuned muscle, this trio of songs still falls within Palace of Worms’s kaleidoscopic vision. 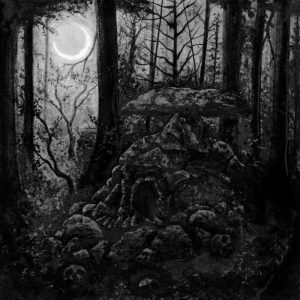 Fellow prolific solo artist Alp of Ecferus closes this split with his special brand of technically-minded, atmospheric black metal chaos. 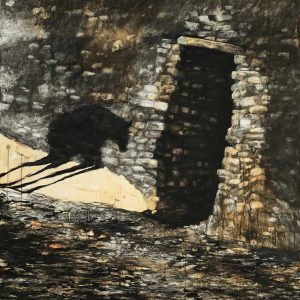 Finding a balanced medium between the lyrical expanse of his early works on the Prehistory album with the more academic discord of his recent split with Jute Gyte, Ecferus’s brackish vitriol answers Palace of Worms’s filth from the opposite end of the extreme metal spectrum. Oft-times resembling the vicious, post-Romantic grandeur of Emperor’s Wrath of the Tyrant, Ecferus’s shifting, blanket approach to black metal continues to wow.